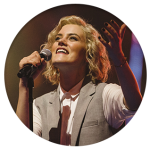 Want to Sing on a Hillsong Worship Album? 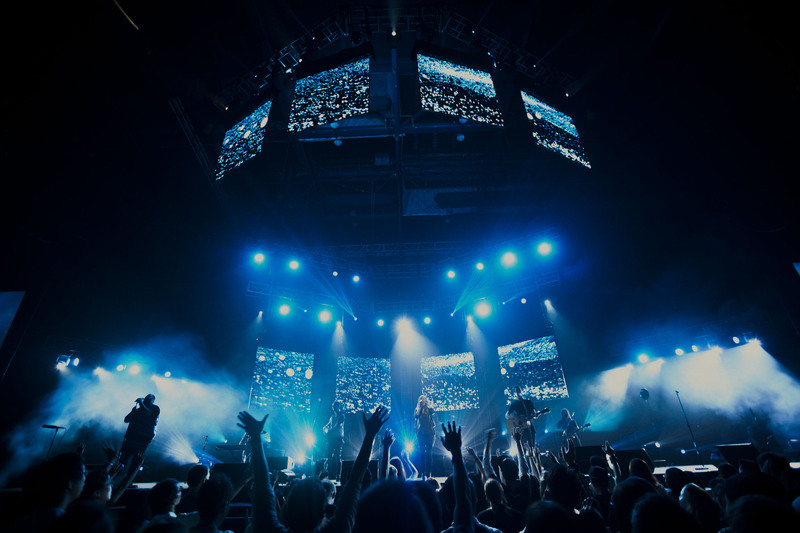 For more than 20 years, Hillsong Church has released a live praise and worship album in July at Hillsong Conference in Sydney, Australia. I’ve loved these albums for as long as I can remember. I can still feel the excitement and anticipation. Back then, Rich and I lived in Melbourne and each year we would look forward to the new songs. Every year the previous year’s CD would be all but worn out from over playing – July couldn’t come again soon enough. Then the day would come, the first day of conference, Rich would get the new album and would have learnt all the new songs and read the cover over and over before the first session of the next morning. 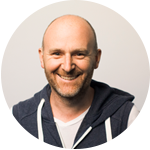 With the electric atmosphere of Hillsong Conference as our measure, I often wondered what the album recording nights must be like? 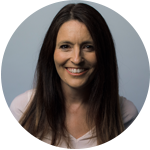 I imagined incredible and exuberant praise, not to mention the most intimate of worship. I never thought that I’d ever get to sing on one of these albums. Then came the day when we were finally a part of one of these nights. I wasn’t disappointed. I wasn’t on the platform, but part of the incredible choir that the congregation creates. I can still remember God speaking so evidently to me on that night. The sense of His presence was awe-inspiring. I never take for granted these nights and the power of everyone gathering to worship, both on and off the platform. This year, we’re so pleased to share that experience with you! 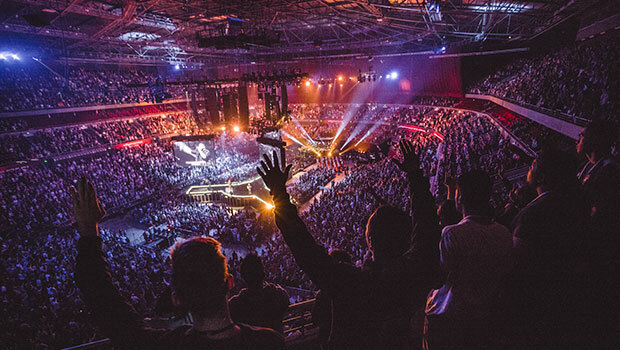 For the first time ever, we’re combining our ANNUAL Hillsong Worship album recording with Hillsong Conference. 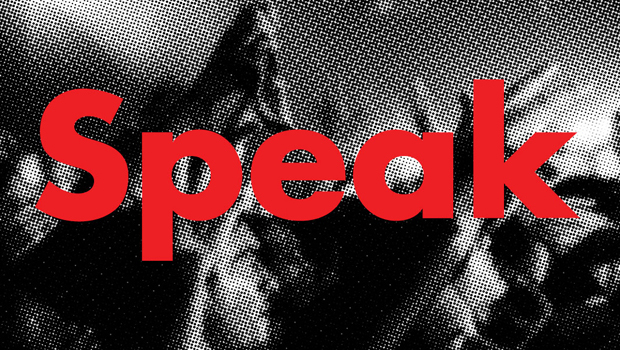 In only a few weeks, we will be recording our entire Hillsong Worship album for 2015 during the conference. We are full of anticipation for these nights! We are so excited for local churches everywhere to be involved this year, and it is our prayer that as these songs reflect our hearts’ cry to our God, that they will also reflect yours. New songs bring such freshness to the church and so to be able to record them, with you, in an atmosphere of faith and unity at conference, is nothing short of a privilege! You don’t want to miss out, these nights will be a once in a lifetime experience. I realise that not everyone will be able to be at conference in Sydney, so you can pre-order the album during the week of conference and follow us on Facebook, Twitter (+ Periscope), and Instagram — we will endeavour to keep you as close as possible to the heartbeat of it all. 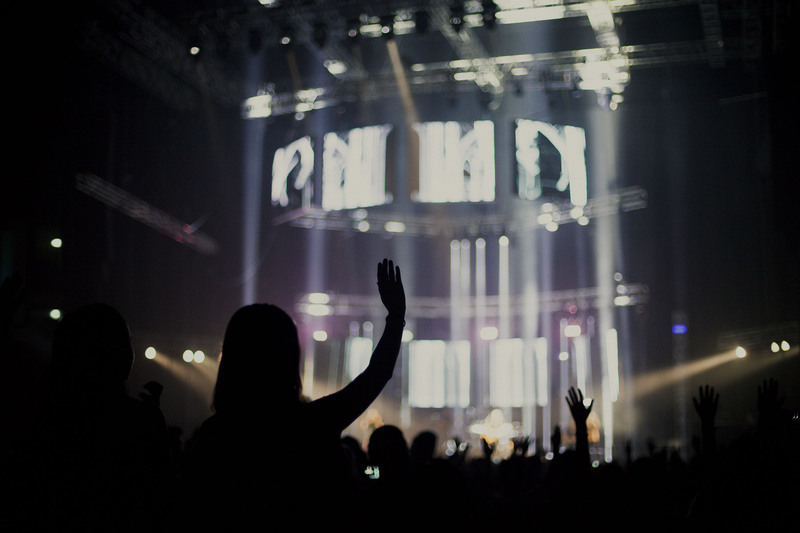 Hillsong Nights with Brian Houston are coming to a city near you! 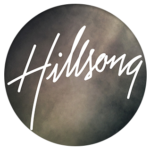 Join our Senior Pastor Brian Houston for a night of worship and teaching, together with the best of Hillsong Worship including Joel Houston, Reuben Morgan, Taya Smith, Jad Gillies, JD, Marty Sampson, David Ware and more, as we sing the Hillsong classics and all the latest songs that you will love. Plus…. Pastor Brian has a brand new book and all tickets to these nights will include the purchase of “Live Love Lead” for you to take home. 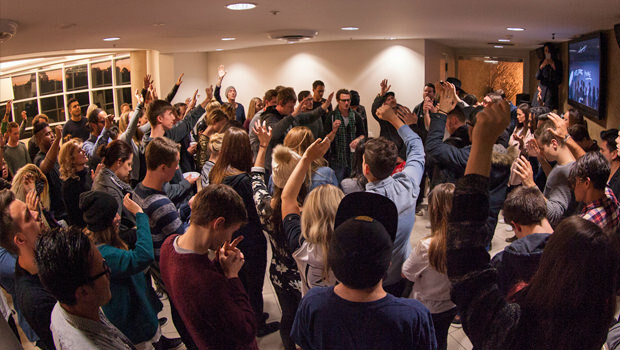 Here are five reasons why pre-service gatherings are important.